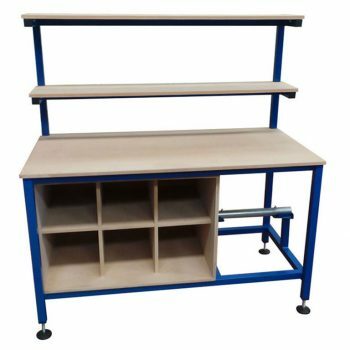 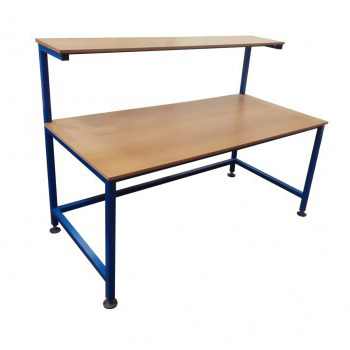 Spaceguard are UK manufacturers of a wide range of warehouse workbench and workbenches suitable for a wide range of industries. 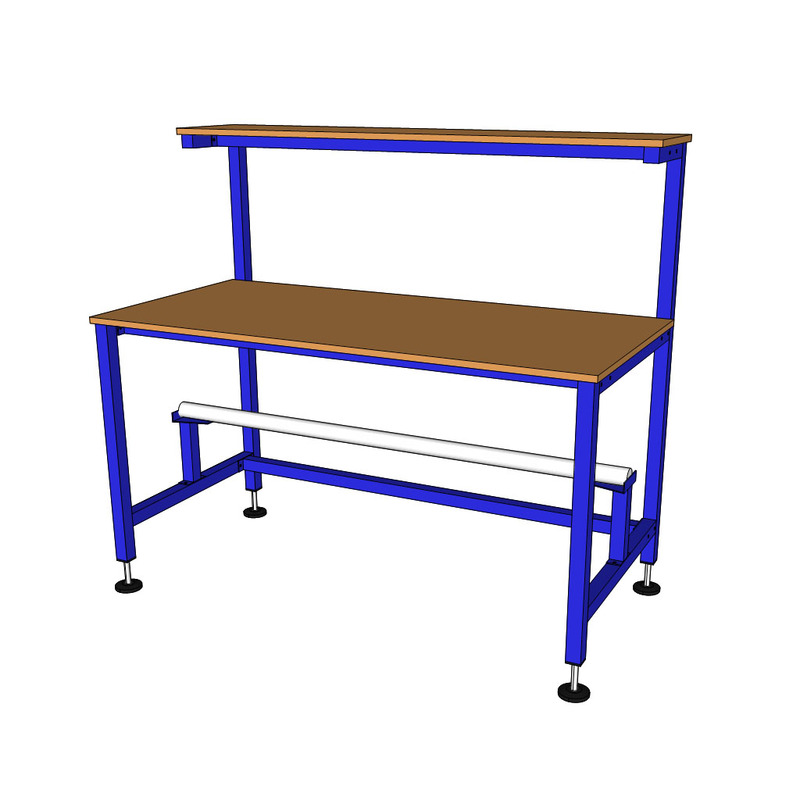 All Spaceguard warehouse workbenches are manufactured from welded steel box section with a durable powder coated paint finish. 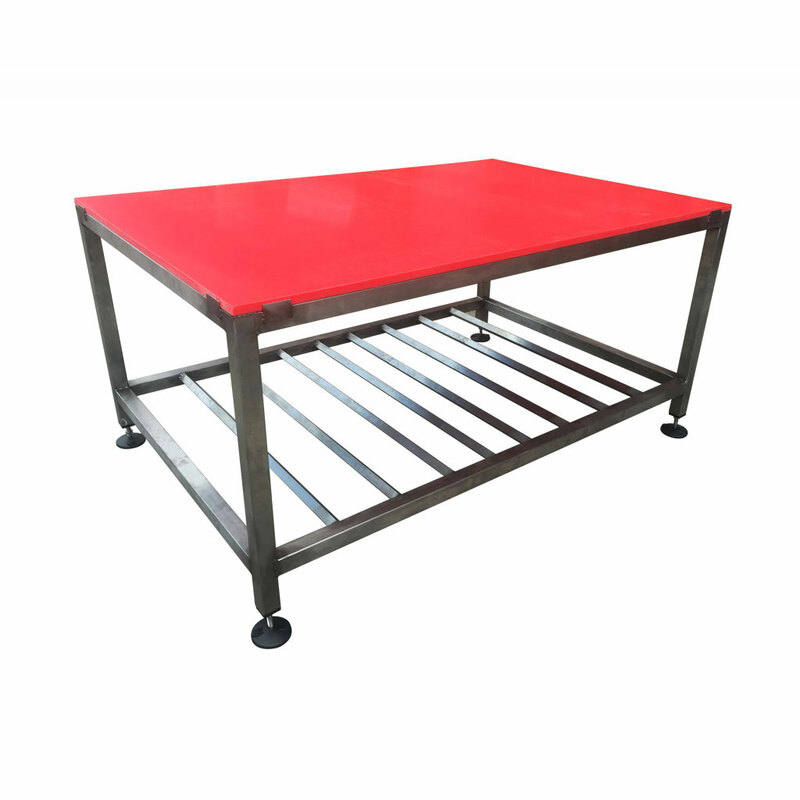 To give a robust, warehouse work bench. 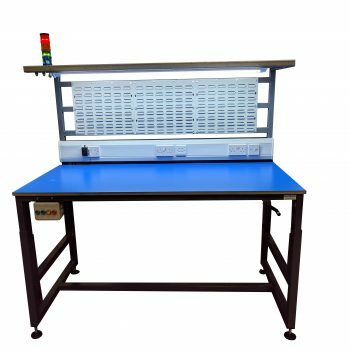 From a standard workbench to fully bespoke bench or packing bench system including provision of IT, and many other options. 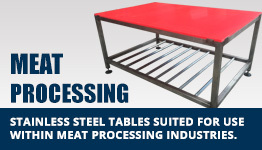 Please phone or email our sales team with your requirements. 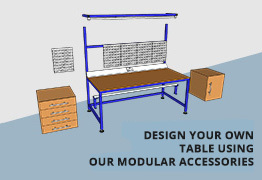 All Spaceguard warehouse workbench products come fully assembled ready for work. 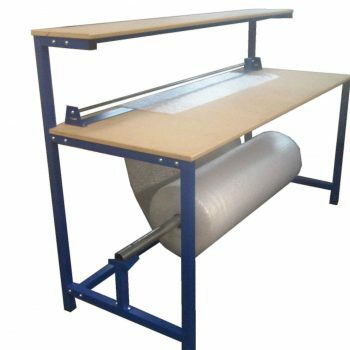 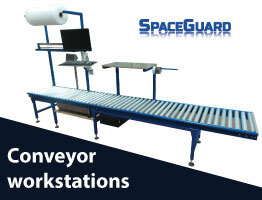 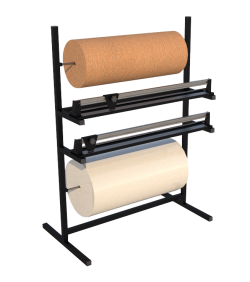 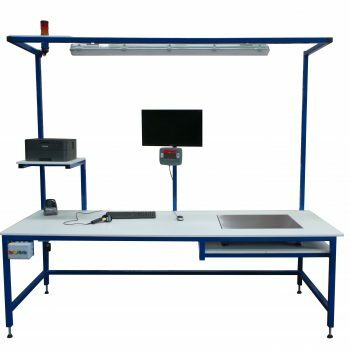 Along with workbenches Spaceguard also supply a wide range of automation equipment to compliment the benches often used to gain efficiency including gravity and driven roller conveyor and belt conveyors. 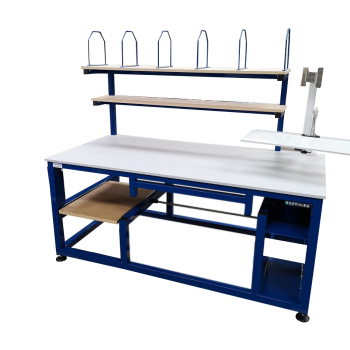 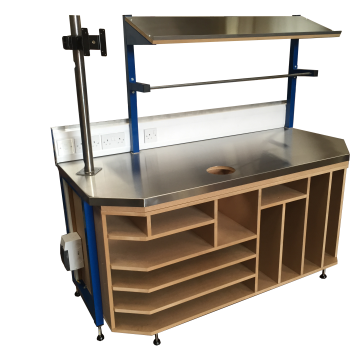 With a number of options available from standard benches to more bespoke products Spaceguard is able to manufacture workbenches to suit your application. 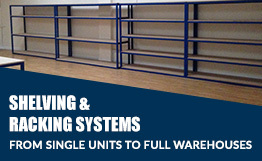 From an individual bench to a full warehouse fit out, Spaceguard is an ideal partner. 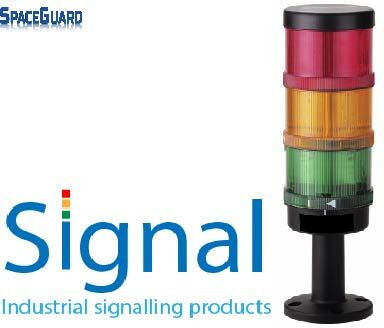 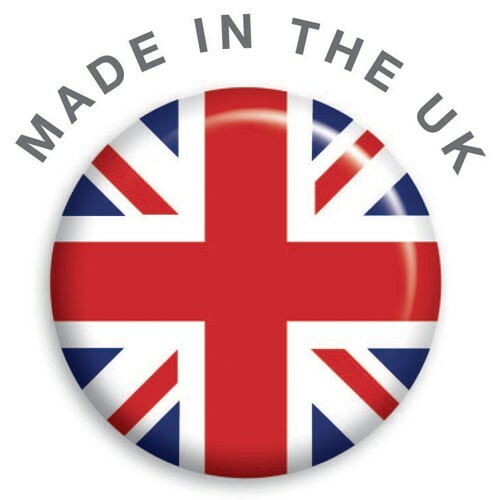 Spaceguard are a UK manufacturer of workplace solution equipment.